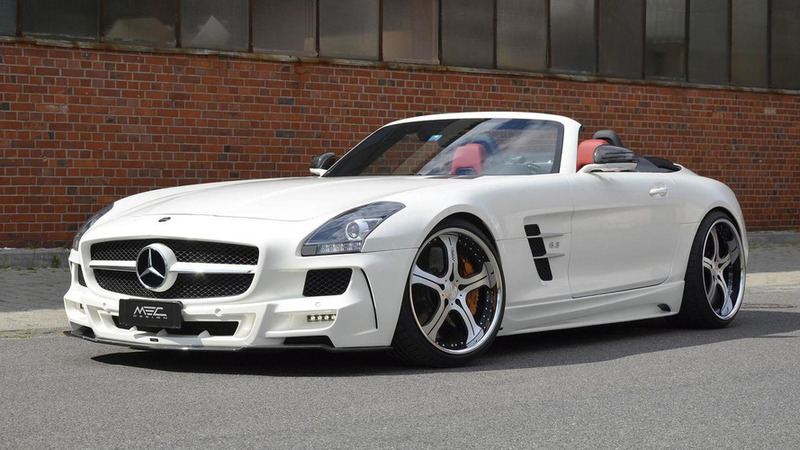 American tuner Misha Designs has sent us a batch of images with their new body kit for the Mercedes-Benz SLS AMG. 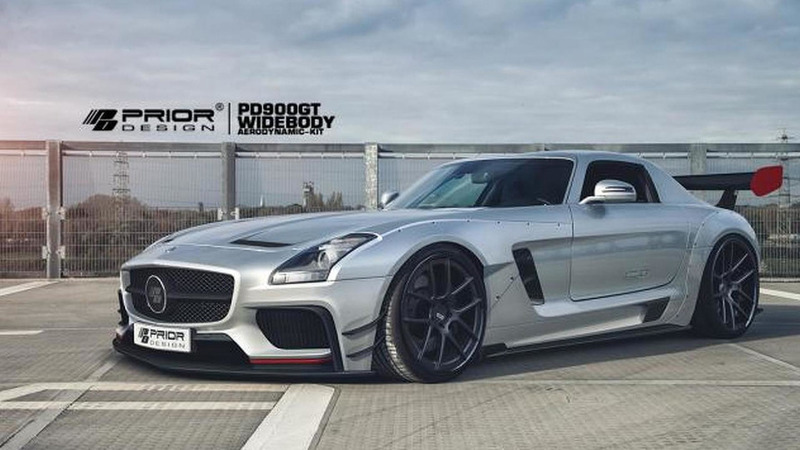 Prior Design has introduced their new PD900GT widebody kit for the Mercedes SLS AMG. 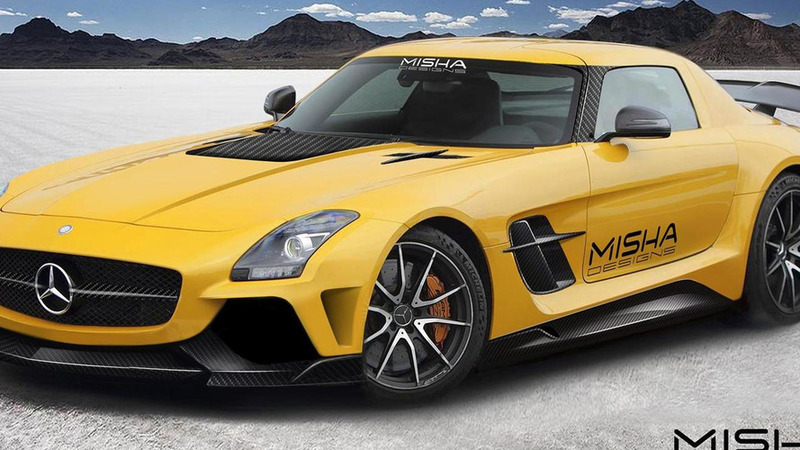 Misha Design is providing a preview of their upcoming body kit developed for the outgoing Mercedes-Benz SLS AMG. A brand new Mercedes-Benz SLS AMG fell off the transporter ship on its way to delivery from Germany to Argentina. 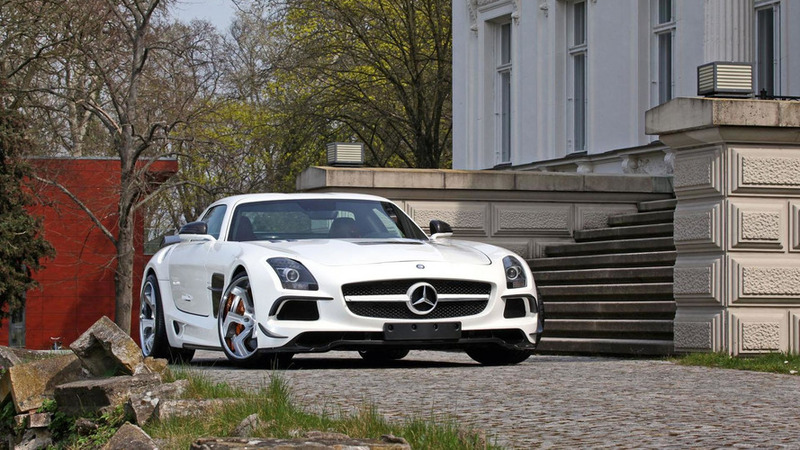 SGA has introduced a new widebody kit for the Mercedes SLS AMG. 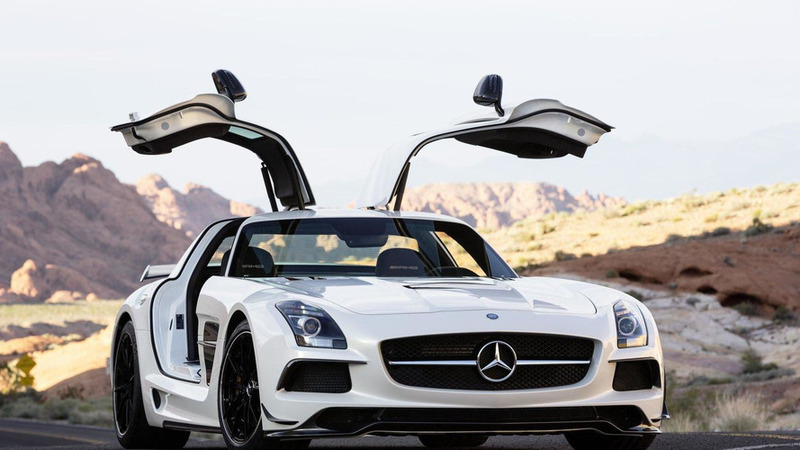 It draws inspiration from the SLS AMG Black Series. 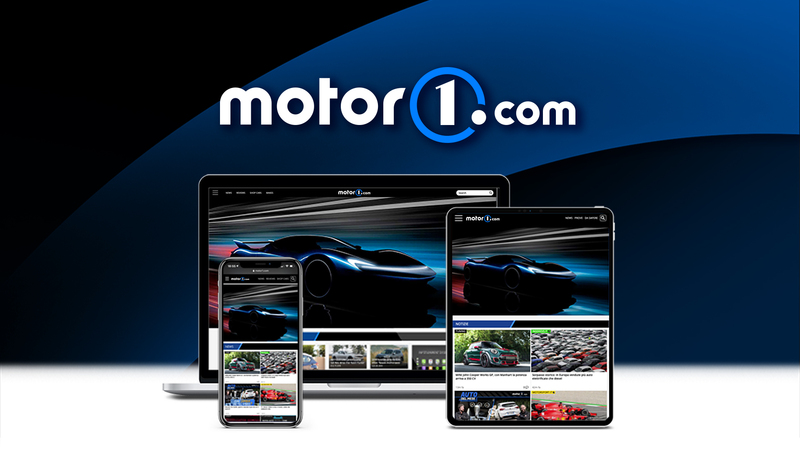 The Mercedes SLS AMG Black Series was introduced a year ago but the company has just released footage of the model on the Nürburgring Nordschleife. 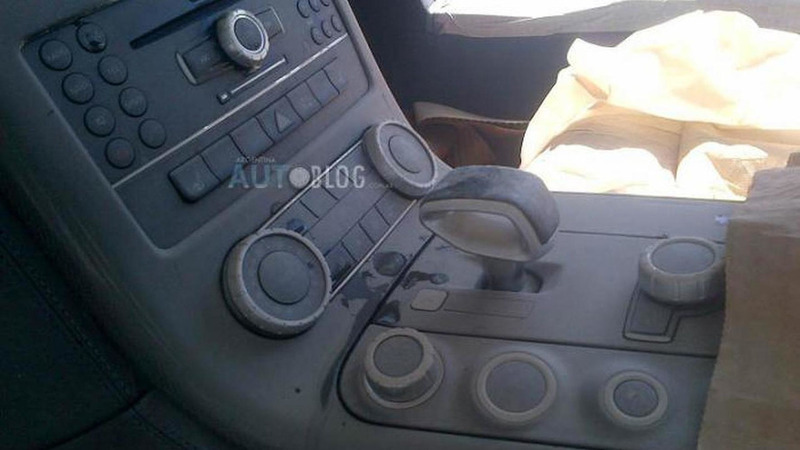 AMG teases a mysterious new model, could it be the SLS AMG Final Edition? 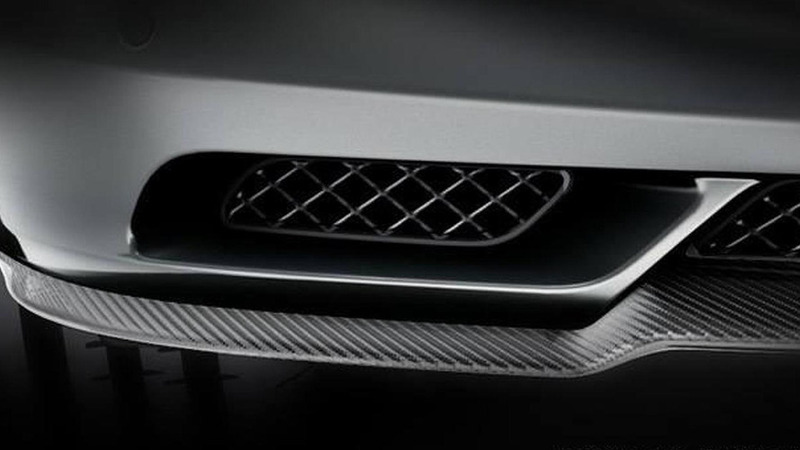 Mercedes AMG has released a mysterious teaser image on their Facebook page. It could show the SLS AMG Final Edition. 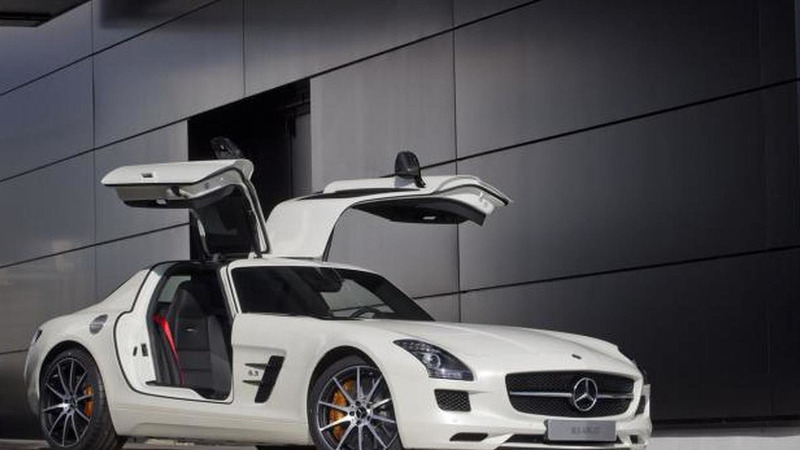 According to a recent report, Mercedes will unveil the SLS AMG Final Edition at the Los Angeles Auto Show. 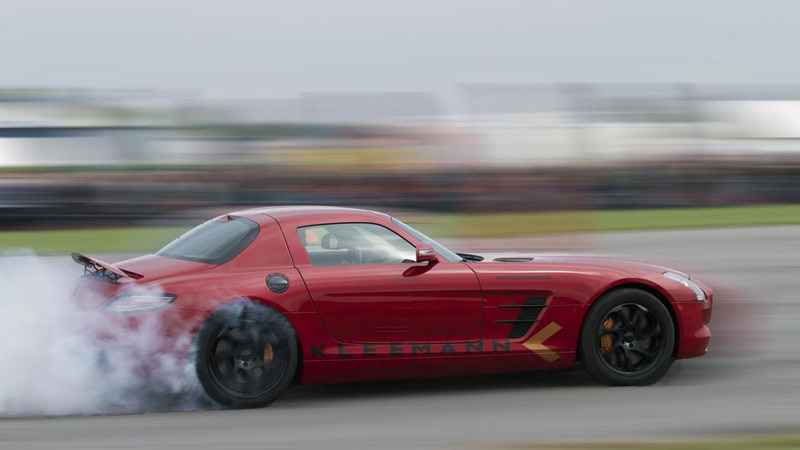 Kleemann has introduced a new tuning program for the Mercedes SLS AMG. 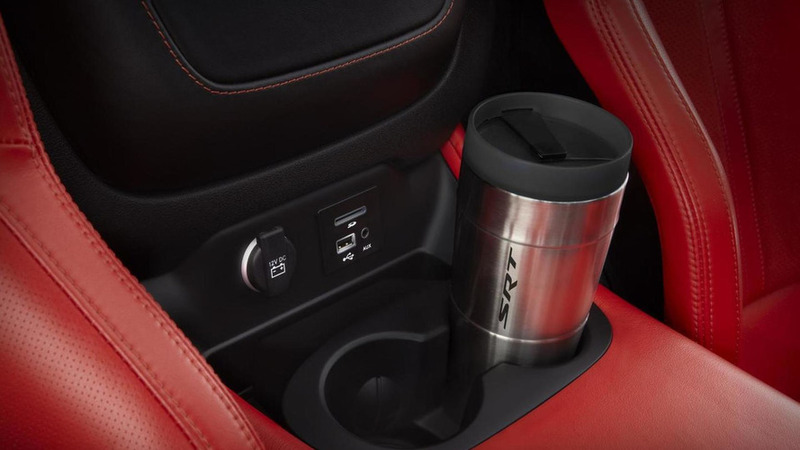 It adds a supercharger and a sports exhaust system. German media reports Mercedes-Benz will stop production of all SLS models in March 2014. 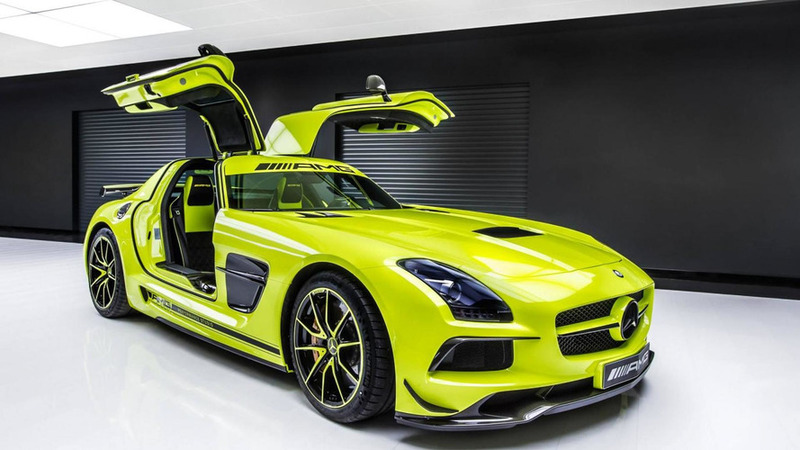 MEC Design has introduced a new styling program for the Mercedes SLS AMG Roadster. It features a number of styling changes. 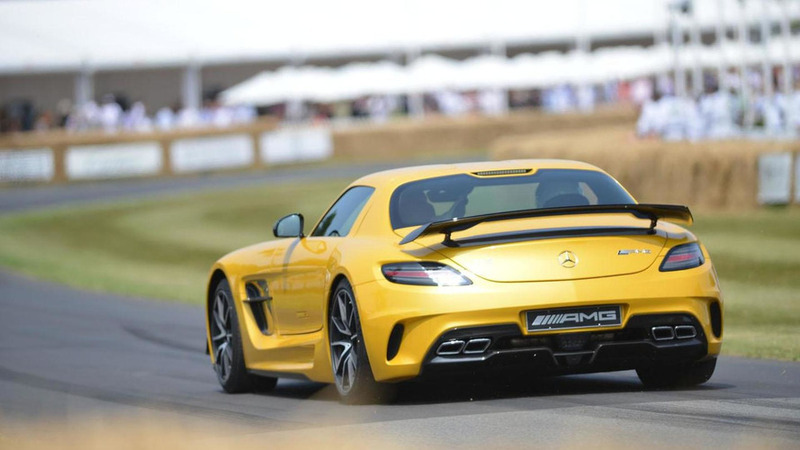 The Goodwood Festival of Speed is underway and the Mercedes A45 AMG and SLS AMG Black Series have made their dynamic debuts at the annual event. The SRT Viper and Mercedes SLS AMG Black Series are radically different takes on the same idea so which one has the formula for success? 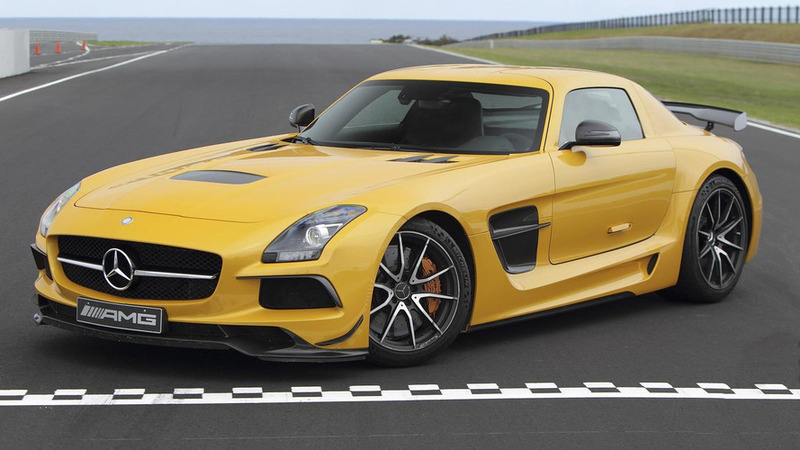 Mercedes has announced the 2014 SLS AMG Black Series will be priced from $275,000 when it goes on sale in the United States next month.